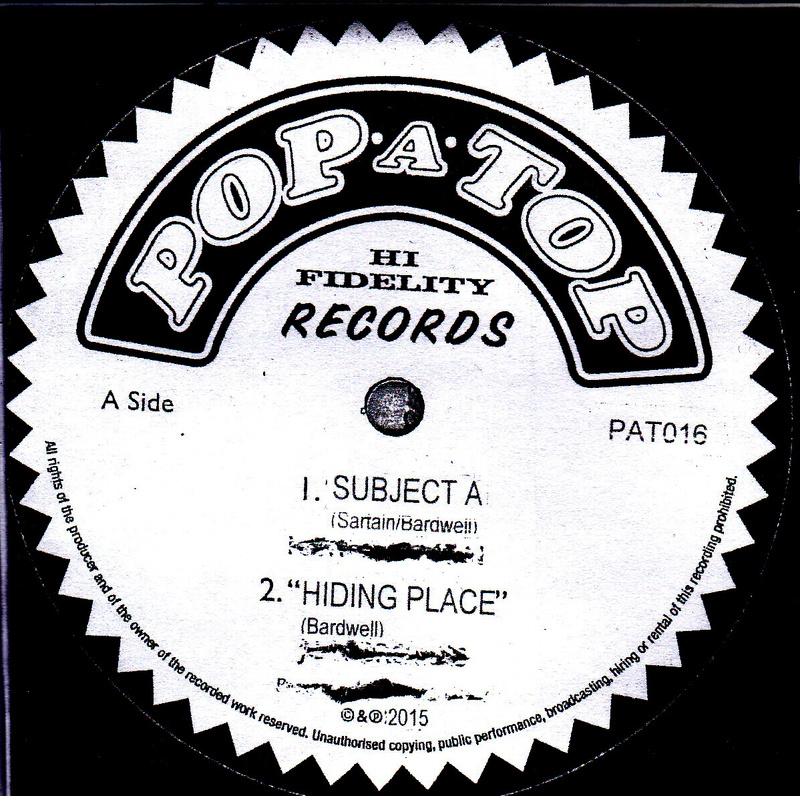 The 2010 Nevil Banton vocal cut Deceiver appears on the Pop-A-Top 12" vinyl 331/3 r.p.m. One Rhythm EP (PAT011). Available now. See 'Mail Order' and 'Releases'. 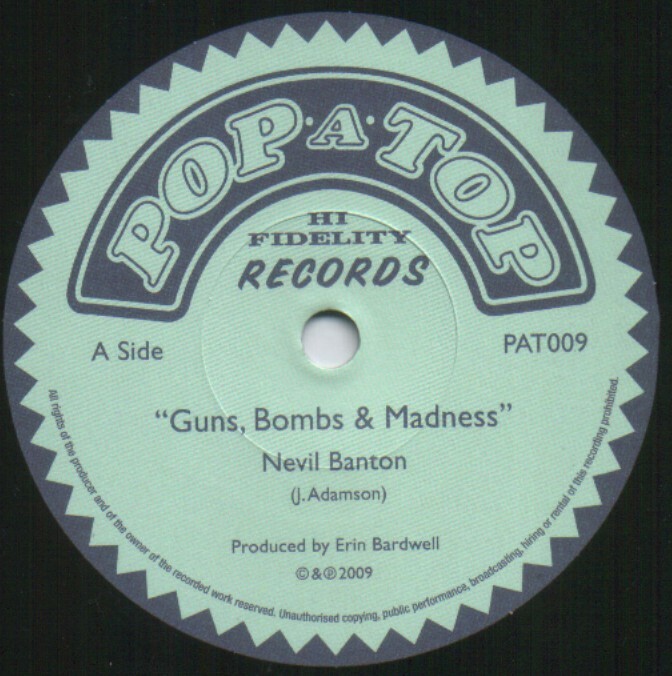 The Nevil Banton vocal cut Guns, Bombs & Madness appears on the 2009 Pop-A-Top 7" vinyl single (PAT009). 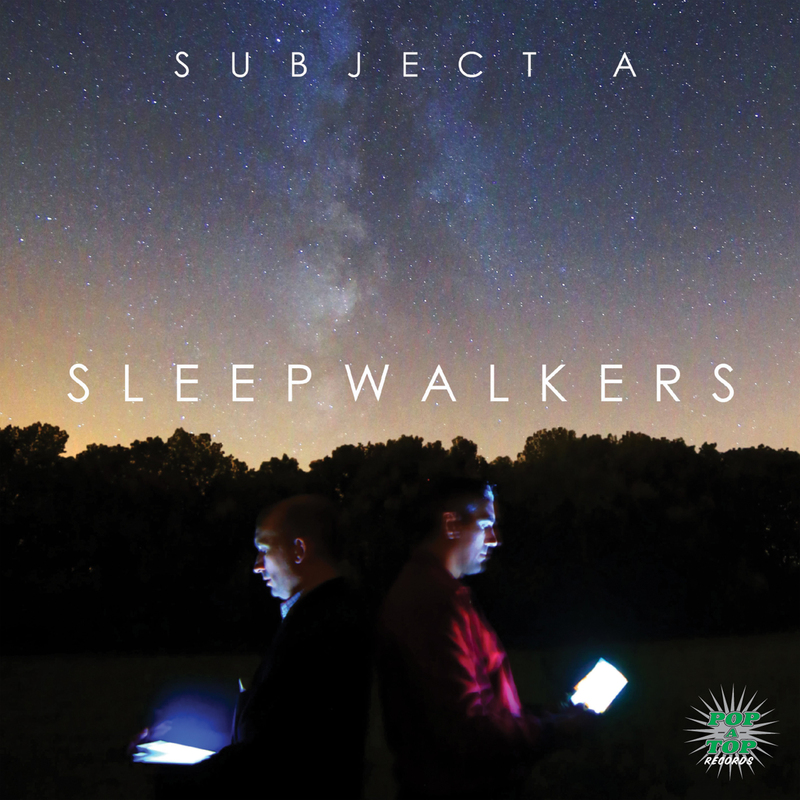 Available now as a digital download from i-Tunes through '208 Records'. The 2007 Pop-A-Top compilation Earth Scorchers (PATCD06) features the Nevil Banton song Nuclear Dream, and his duet with Sandra Bell (I Said Yeah). He also has two of his songs (Man Cool Man & Yes I) featured on the 2005 Pop-A-Top EP Man Cool Rides Again (PATCD02). Nevil is a featured artist on the two Pop-A-Top albums The Erin Bardwell Collective Volume 1 (PATCD01) & The Erin Bardwell Collective Volume 2 (PATCD05). 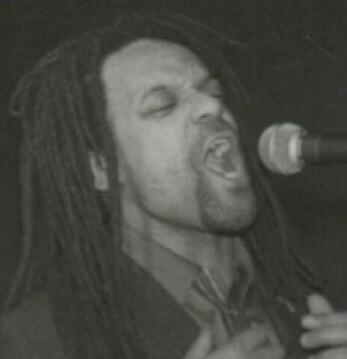 Nevil Banton was brought up in Nottingham in the 60’s and 70’s. His mother fed him a strict diet of ska, rocksteady, rice 'n' peas and early reggae. Back in the late 70's, pursuing his love of wind/brass instruments, Nevil concentrated his early work into his performances with the Saxophone. His musical interests soon expanded into various percussion instruments, which then quickly evolved into the Bongo's whilst experimenting with some DJ'ing.. In the 1980’s he took up breakdancing and joined The Crazy Legs Crew. The breakdancing days faded and he settled in Swindon. He continued on with the DJ thing and in 1996 he grabbed some slots at the Swindon Underground Club spinning reggae and soul. Here he met another DJ called Erin Bardwell and a firm friendship grew through their enthusiasm for anything ska. In 1998 Erin invited Nevil to guest in his ska jam band as a toaster/percussionist. Nevil jumped at the chance and climbed onto the local live pub circuit. The More Specials tribute band soon followed and Nevil was in the line up from 1999 - 2005. 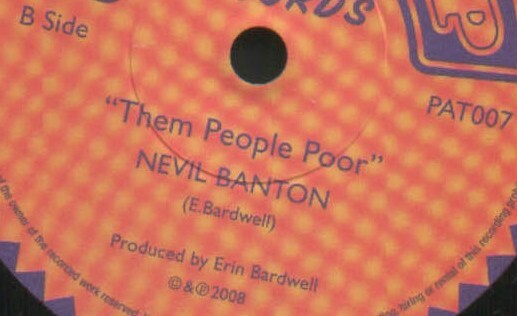 Nevil was asked to sing on some of Erin’s original material in the studio come 2001 and at live concerts by 2003. He said yes and is still a firm part of the collective to this day. He is also putting his song writing talents into practice.